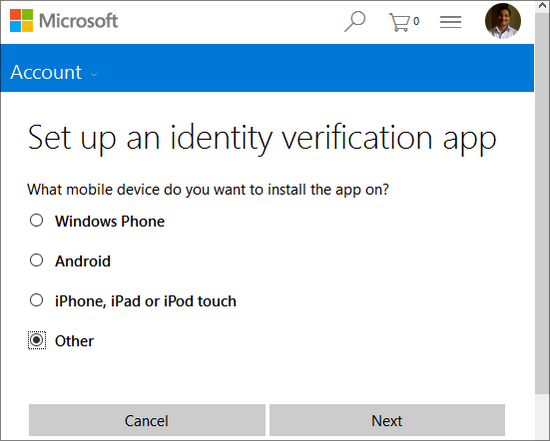 Microsoft today announced that it has implemented a two – step authentication on online services to help users keep their accounts more secure. 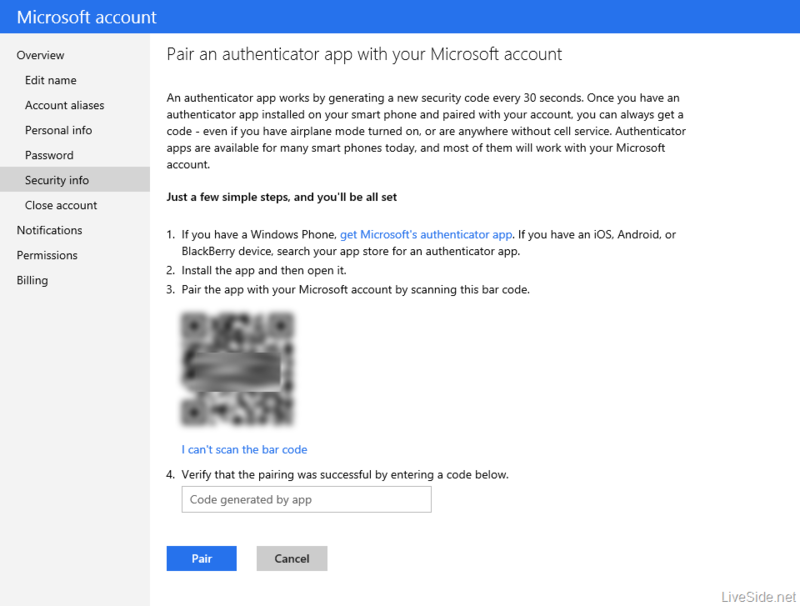 With the new feature enabled, you must enter an additional code, plus the password to enter a Microsoft account, which ensures greater protection – even someone discovers your password, you can not access your data. 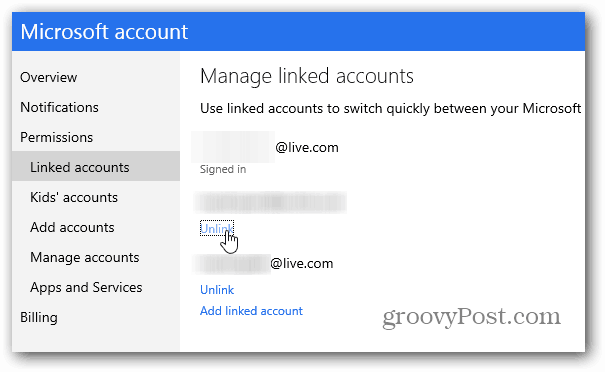 In the post, Microsoft recalls that began to adopt the two-step authentication for more than a year, but only for sensitive operations, such as time to edit credit card numbers or access the data of a computer remotely via SkyDrive. 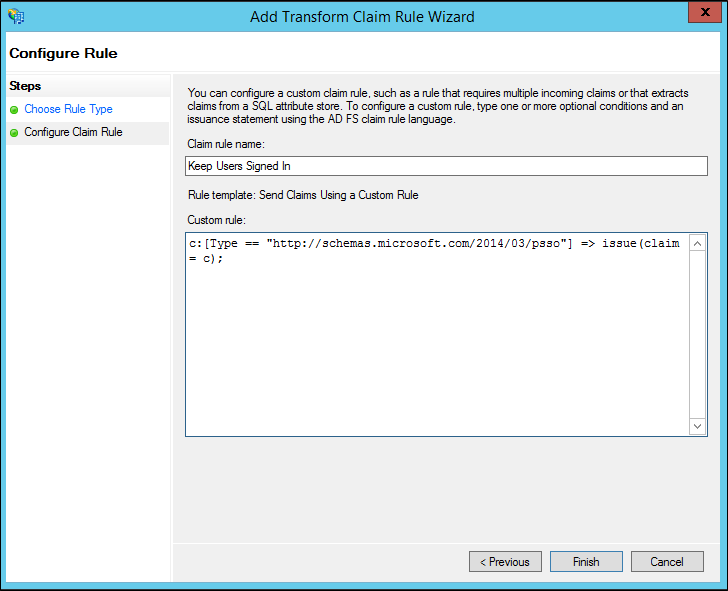 In such cases, the additional check is always done, whether the user has activated the function or not. 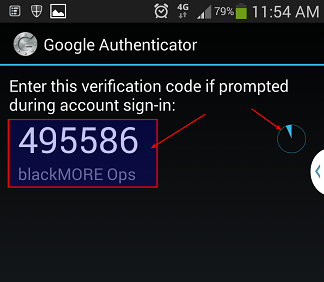 The two – step authentication is not yet available to all users and will be released gradually in the coming days. To activate it, go to this page and follow the instructions. 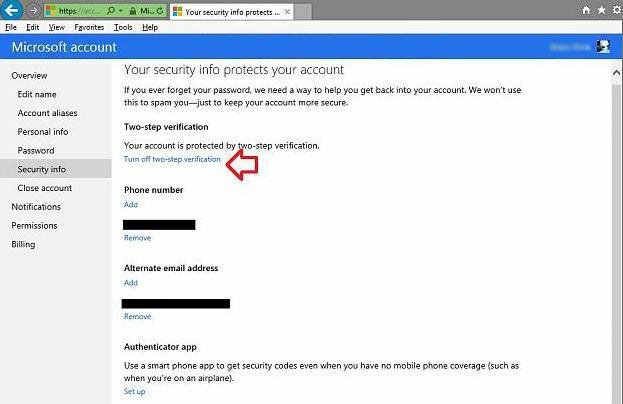 The next time you log into a new device, Microsoft will ask for a security code that will be sent to your email or mobile phone via a text message. It will work everywhere: in Windows 8 in any browser and also in Microsoft applications for Android and iOS. If the device you are using does not support authentication in two steps, you can create a unique password for your particular product. As it is not cool to be typing different codes every login, there is a box that says “I sign in frequently on this device. Do not ask me for the code “(something like” I do frequently login on this device. Do not ask me for a code “). 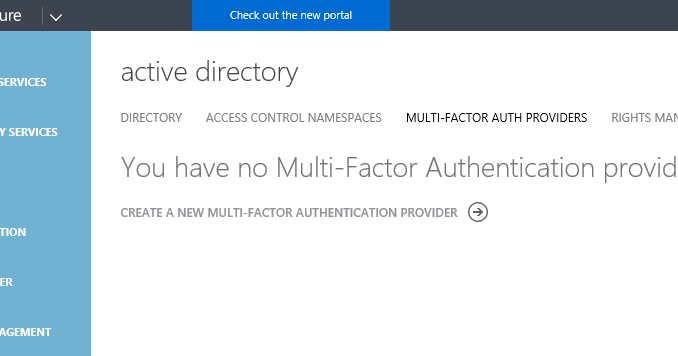 Tag it, and Microsoft will not ask more security code on the device you are using. However, if you do not use it to log into your account for 60 days, the code will be asked again. 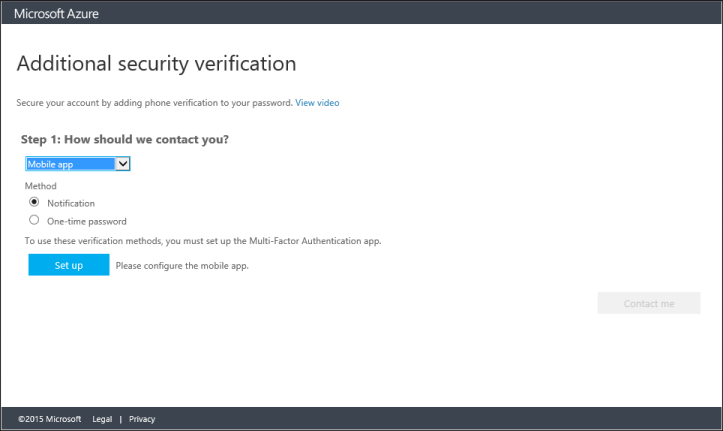 Remember that the two-step authentication is a good security measure, but it can become a headache if you are not organized – if your email address or phone number changes, you need to update them as soon as possible to continue receiving security code, or can no longer log in. 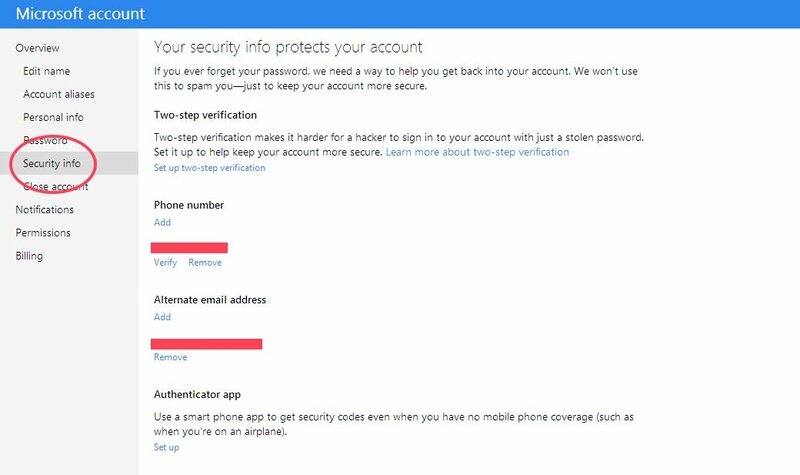 Microsoft makes clear that if you have only the password in hand and lose access to email and phone, have to wait 30 days to regain access to your account, as a security measure. If you are very unlucky, or forgot the password, and also no longer has access to email or phone, the way is to sit down and cry and create another account.